Chicago Inno has named Coyote to its list of 25 Stunning Chicago Tech Offices Designed by Chicago Firms. To design Coyote’s 150,000-square-foot space in Chicago’s Green Exchange, we turned to Partners by Design, which executed Coyote cofounders Jeff and Marianne Silver’s vision to create an open, collaborative space that fueled the company’s energy and fostered Coyote’s No Excuses culture. 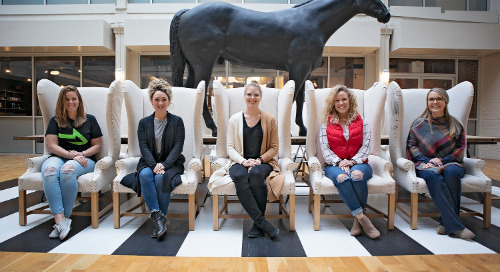 Coyotes often retreat to the Green Exchange’s fifth floor, fondly referred to as the Den, an 11,000-square-foot lounge space with views of the Chicago skyline and the Green Exchange’s green rooftop garden. The Den features recyclable, environmentally friendly materials, such as deconstructed shipping pallets, concrete floors, and tables made from reclaimed wood from trees in Lake Bluff, Illinois. 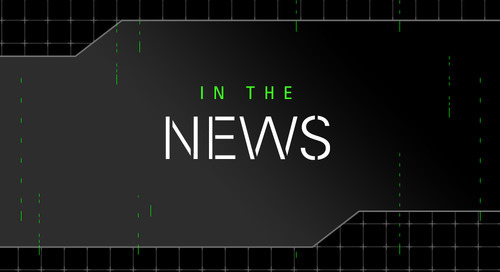 In addition to this recognition by Chicago Inno, which covers Chicago tech, startups, innovation, and more, Coyote’s Den was recently featured by Blue Sky Innovation, Inc., and Crain’s Chicago Business, to name a few. 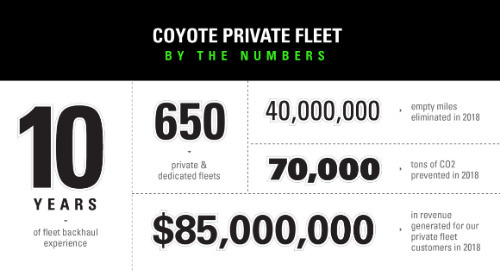 In 2015 Coyote's Private Fleet Service helped to prevent 70,294 tons of carbon from entering the atmosphere. 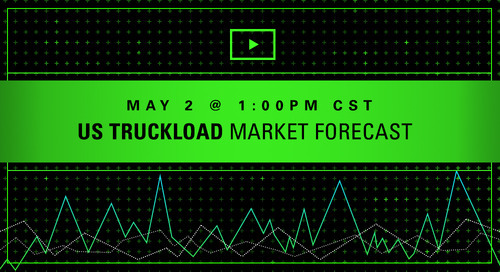 Webinar: Where is the U.S. Truckload Market Headed? 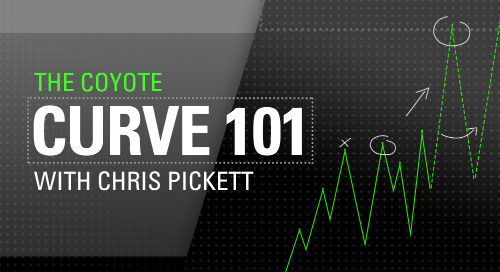 Register now for our May 2nd webinar that can help you understand where the market is headed. Despite reassigned border agents due to transit delays, UPS and Coyote Logistics anticipate continued cross-border delays through Easter. Flatbed Season Is Here. 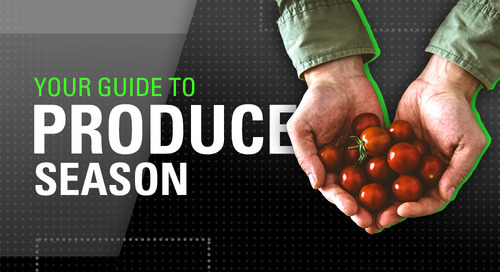 Is Your Supply Chain Ready? 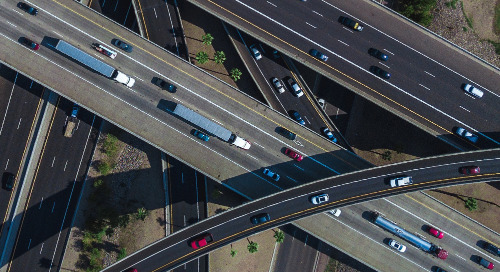 Whether you need a flatbed spot quote, capacity for a warehouse move, annual rates for contracted business, or a heavy haul carrier for an over-dimensional load, Coyote can help. 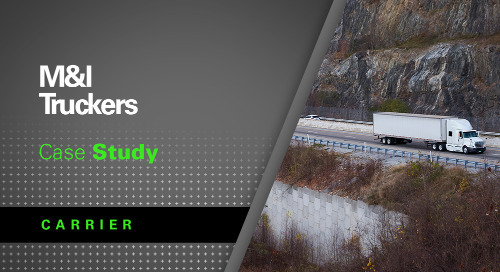 Coyote Logistics walks through how we help private fleets turn empty miles into profit. 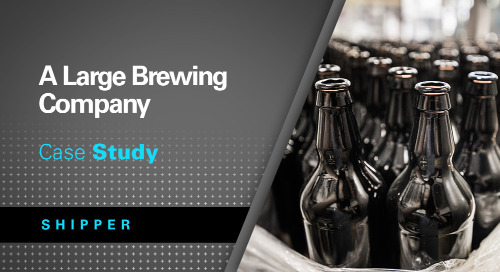 A major American brewing company eliminates empty miles and reduces their carbon footprint with help from Coyote. Coyote explains all the options for carriers to provide electronic load tracking as we work together to provide better customer visibility. 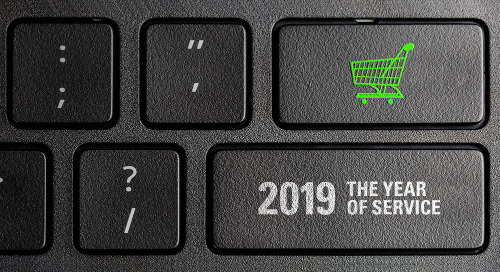 Key takeaway from Retail Industry Leaders Association (RILA) and Food Shippers of America conferences confirm that 2019 is a service year. 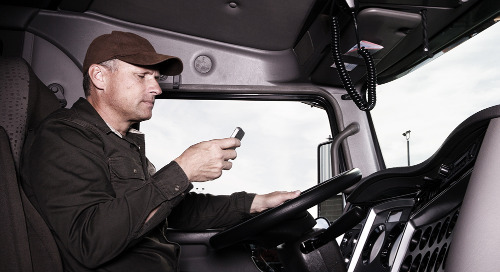 Coyote helps M&I Truckers access more loads with UPS opportunities. 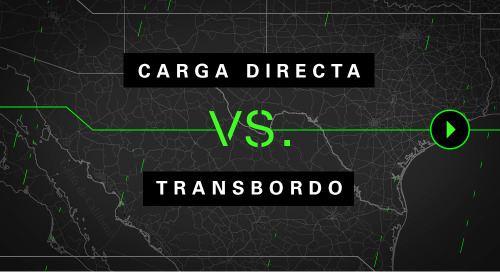 Carga Directa vs. Transbordo: ¿Cuál servicio transfronterizo es el indicado para ti? Coyote compara los servicios transfronterizos de transbordo y carga directa, y resalta las ventajas del transbordo al cruzar la frontera de México/Estados Unidos. 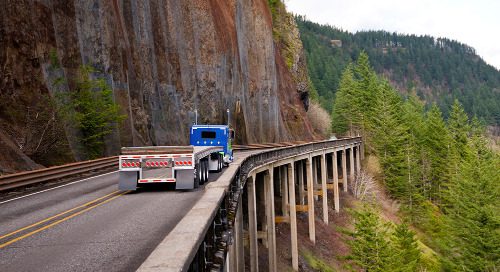 Through-Trailer vs. Transloading: Which Cross-Border Service is Right for You? 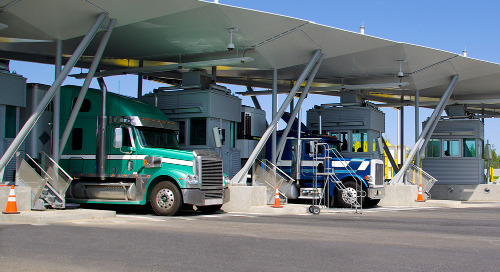 Coyote compares transloading and through-trailer cross-border services, and highlights the advantages of transloading when crossing the US and Mexico border. Who run the (supply chain) world? Girls. 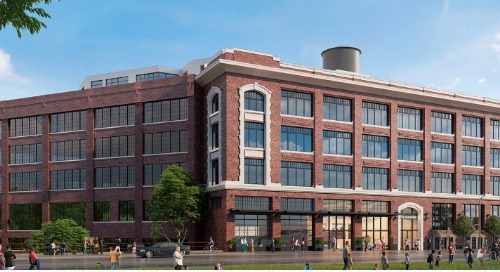 Detroit’s growing reputation as a Midwest hub for technology makes it a prime spot for Coyote’s newest 500-person office. 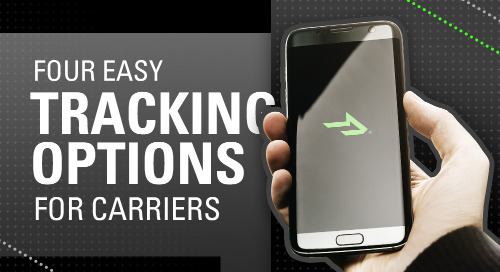 According to CarrierLists, CoyoteGO ranked high among load-matching apps for keeping active users.